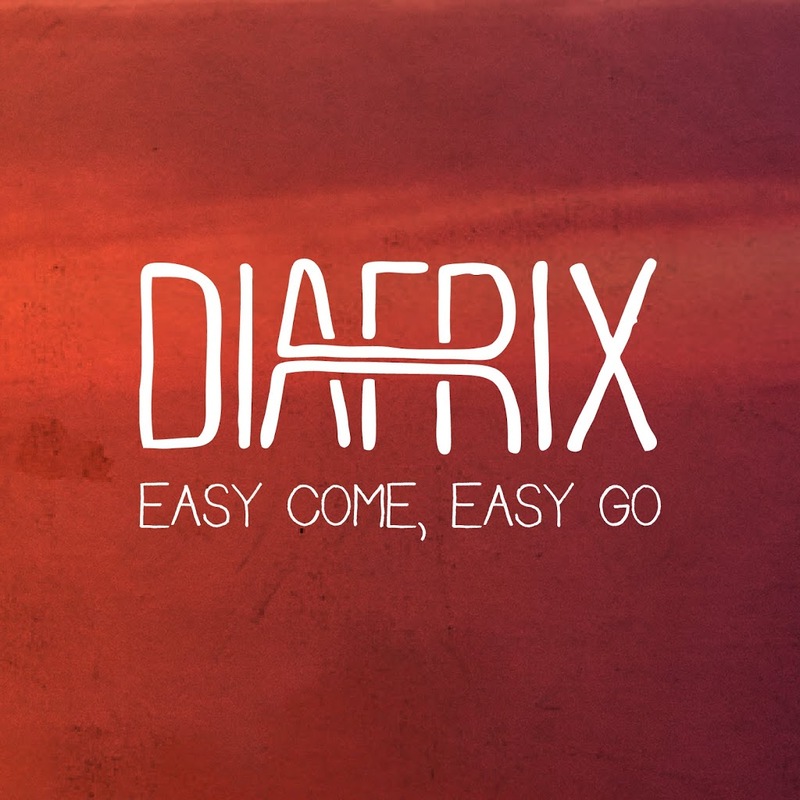 Melbourne outfit Diafrix is on the verge of releasing their brand new album ‘A Pocketful Of Dreams’, due later this month. Described as “a collection of soaring hooks, eclectic production, big name guests and their trademark charismatic and aspirational song writing”, the album is also set to feature a collaboration with Sony stable star Stan Walker, as well as appearances from 360 and Daniel Merriweather. 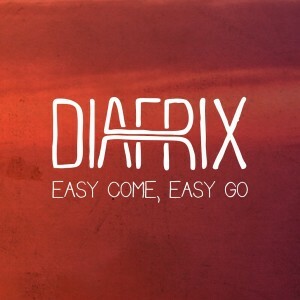 The new single, however, is called ‘Easy Come, Easy Go’. Released at the end of last month, the track is an entirely likeable hip hop number with an incredibly soulful old-school chorus that deserves a listen. And you can do just that via the Soundcloud link below. ‘A Pocketful Of Dreams’ is due on Friday September 28.